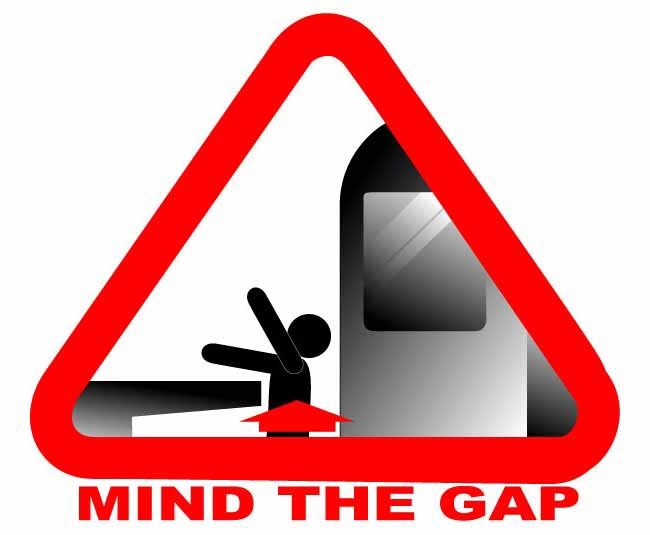 DevLearn evaluation: The gap is widening: We are in a crisis! DevLearn 2014 is over. I’m sitting in the pool area of the Bellaggio hotel writing this evaluation. Beautiful wheater, the temperature is in the eighties (29 Celsius). In an hour I will leave for Indianapolis to visit a partner of easygenerator. I will go from crazy Halloween Vegas to a serene lake house and from 84 degrees to night frost. That is quite a difference to bridge. In a way this is an analogy for my experience at DevLearn and the state of our industry. During DevLearn I found that there is a huge gap between the presenters and the audience. I did notice that gap at other conferences as well, but in my opinion that gap is widening. And I believe that the gap with the real world and the business reality is even bigger. Let me explain. The majority of the presenters is telling the audience that we need to integrate learning into the business, that we need to move from courses to performance support and knowledge management, that we need to go from designed content to user generated courses. The audience are L&D managers that are planning next year’s curriculum and instructional designers that want to create pixel perfect courses. They hear these stories but it is my impression that many of them even do not know where to start. Maybe this is a bit black and white image of the reality, but I’m afraid that is not far off from the reality. Is this a bad thing? Yes and no. Yes because our industry is at risk becoming irrelevant to the business. No because a crisis is the only thing that will bring radical changes and in my mind we need at least radical changes, you might even call it a revolution. Does this mean that this was a bad conference, no not at all. I learned a lot and got some new insights. I attended some great sessions and had great conversations. One of the most inspiring presentations was from J.D. Dillon on how Kaplan switched from 700 courses and PDF’s to a 70.000 page user generated wiki in two years time. An example that radical change is possible. So there still is hope.